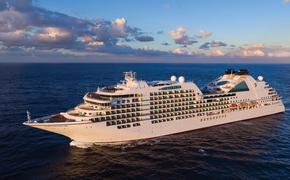 Viking Cruises, which just christened 18 new river ships in Europe last week, is still focused on entering the U.S. market for Mississippi river cruises. A year ago, Viking Chairman Tor Hagen, in a surprise move, said he would build a new Mississippi river boat. In Avignon, France, last week he reiterated that Viking would indeed build and launch such a vessel by 2016. That would put it in competition with American Cruise Lines and American Queen Steamboat Company, both of which operate ships on the Mississippi. Some river cruise operators, especially Viking's potential competitors, have observed that there are certain barriers to entry in the market that could make Viking's move into the U.S. challenging at best. They say Viking would have to build a ship in the U.S. and staff it with a U.S. crew because of U.S. laws, and get docking rights along the Mississippi as well. But TravelPulse has learned that Viking nearly has the financing in place to build a new ship for the Mississippi. After that it must select a yard to build the vessel, even though there appear to be few yards not owned by competitors that can perform such a task. But Hagen maintains he will be able to find a yard to build the ship. At a press conference last week, Hagen said Viking is targeting a Mississippi launch by the end of 2016, not by 2015 as has been reported previously. Viking's new ship also most likely will not be a paddle wheeler, which is the product offered by American Cruise Lines and American Queen. Currently, American Cruise Line has one paddle wheeler on the river, the 150-passenger Queen of the Mississippi, with another 150-passenger paddle wheeler on the way by March 2015. Meanwhile, American Queen has another paddle wheeler, the 436-passenger American Queen, which currently is the largest river ship in the world. American Queen also has said it remains interested in building a second paddle wheeler, though it has not said when it will go ahead with the project. Could Viking's new Mississippi ship be similar to one of its 30 new 190-passenger Viking Longships in Europe? 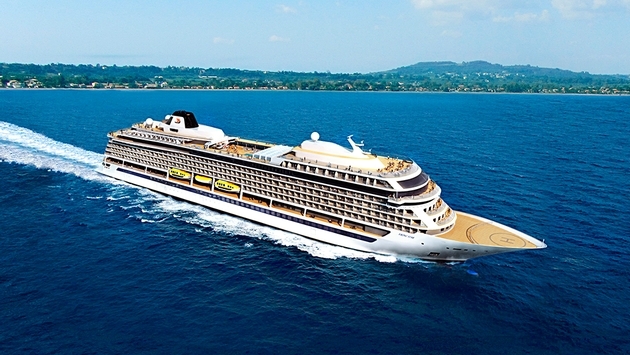 At the very least, the new vessel will most likely follow the Scandinavian design elements that Viking has used successfully for its new river ships as well as its upcoming 930-passenger oceangoing vessel, Viking Star, due out in May 2015. Regardless, it now appears that Viking is getting ready for life on the Mississippi that will make the U.S. river cruise market even more competitive.